Ice Prince was a guest on Toke’a show. Somehow, the pic looks cool and calm…..lol. Nice tho. 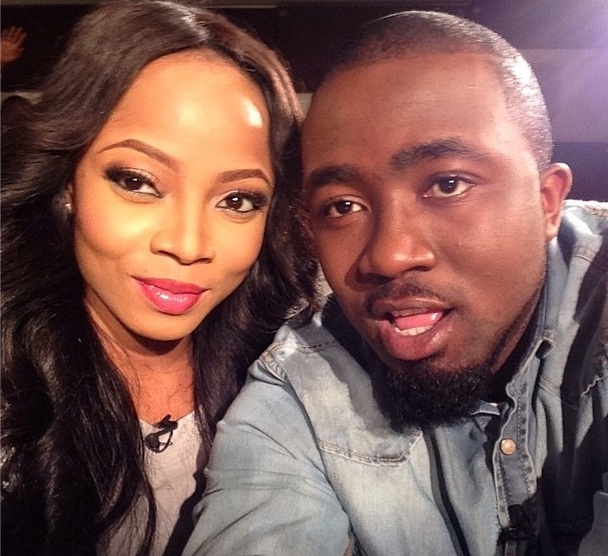 This entry was posted in Entertainment, Fashion trends and tagged Selfie Alert: Toke Makinwa and Ice Prince.